You might wonder why some companies and organisations spend money on internal communication videos, when they could just hold a couple of mundane hour-long briefings to get the same messages across. Well, the latter is not a wrong method to use when it comes to communicating with your employees. In fact, this method had been commonly used amongst many organisations, until videos emerged as an effective marketing tool. Internal videos are now becoming an essential, must-have tool for companies and organisation these days. Not only are they effective in disseminating the key points and takeaways that you might want to bring across, but they also help to retain such information in your employees. Studies show that 90% of the information that is transmitted to our brain is visual, and visuals are processed much faster than text. With the rise of videos, there is no doubt why internal videos are also becoming a trend. 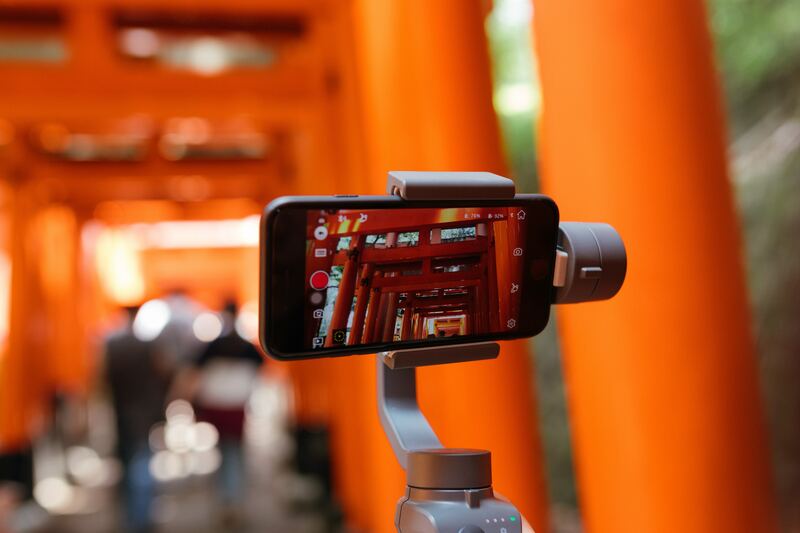 Here are some reasons why you should start engaging in internal videos for your company if you haven’t; as well as how internal videos are able to serve as a helpful communication tool within the company/organisation. From announcing a new system, to the launching of a new product – internal videos can help bring across any kind of messages effectively. 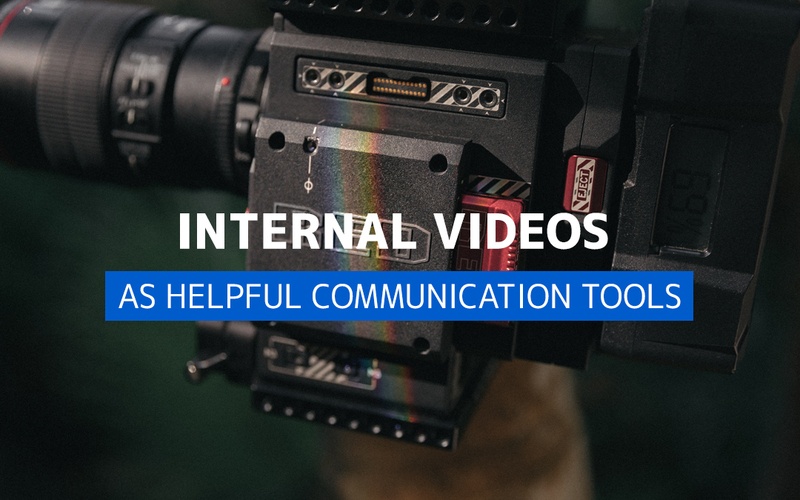 There are a huge variety of the different types of videos you can choose from to create your internal video, ranging from live videos to animation explainer videos. Regardless of the message that you want to bring across to your viewers, there is always a type of video that would perfectly suit your message, to bring it across in the best way possible. For example, if the aim of your video is to demonstrate how to navigate a new service or platform, then a demo explainer video would suit best as it would serve as a guide for your employees and viewers. Through watching the video, they will have a better understanding on how they can navigate through the platform, as compared to if they were to learn from a briefing. This helps greatly with communicating a message across a large audience. Here’s a short demonstration video that Gram did. Viewers are able to absorb information easily with visuals and audio in less than 30 seconds. Another great reason to make use of internal videos for your company – they are accessible anytime, anywhere! This applies to not only internal videos, but for videos in general. Whenever in doubt, your employees can always refer back to the video to refresh their memory. There’s no longer a need to hold multiple briefing session; it’s all contained in a video, with easy access 24/7. Internal videos are able to reduce mundane, hour-long sessions of briefing to a few minutes. Since videos make use of both visual and audio elements to bring across a message, they are engaging and are able to capture the attention of viewers better. The level of engagement for internal videos vary, according to the different types of videos used. Explainer videos make use of animation and motion graphics to bring your ideas and messages to life, whilst live videos such as customer testimonial videos tells a story. Here’s a customer testimonial video that Gram did for Payboy, a HR Software company. Since videos make use of both visuals and audio to convey a message to viewers, they appeal to both audio and visual learners. If the purpose of your message is to educate, or relate important information to your employees, then internal videos are the way to go! They help retain messages visual and audio learners, which happens to be the majority of us. Here’s an animation explainer video that Gram did, making use of motion graphics, animation and audio to bring across the message to viewers. Whenever your viewers or employees are in doubt or in need of clarification, they can always refer back to internal videos and refresh their memories. Your internal videos can be posted or put up on a platform for easy access. You could even use the same video on multiple occasions! Videos are not only convenient to make use of, but they also save time and manpower. You could spend these resources on other tasks instead. With all these great benefits, there is no doubt why internal videos make great communication tools. With videos as a rising marketing tool over the recent years, many companies and organisations have turned towards creating internal videos to improve communication within their companies. 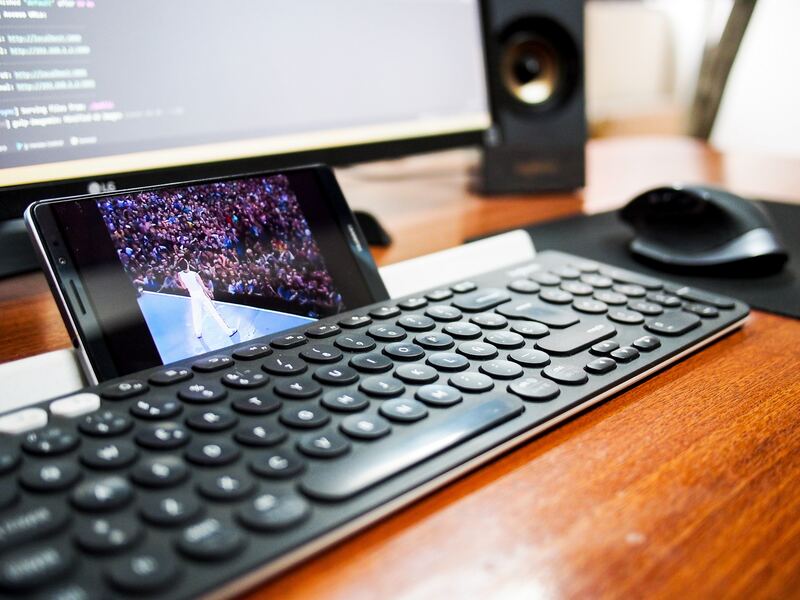 Enjoyed reading this article? Read Gram’s article about Why More Businesses Are Using Explainer Videos in Singapore here.